Membership open to men that are amateur golfers as defined by the RCGA. 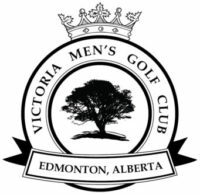 And, to members of the Victoria Senior Mens’ Club and to Junior golfer who are members of the River Valley Junior Program. 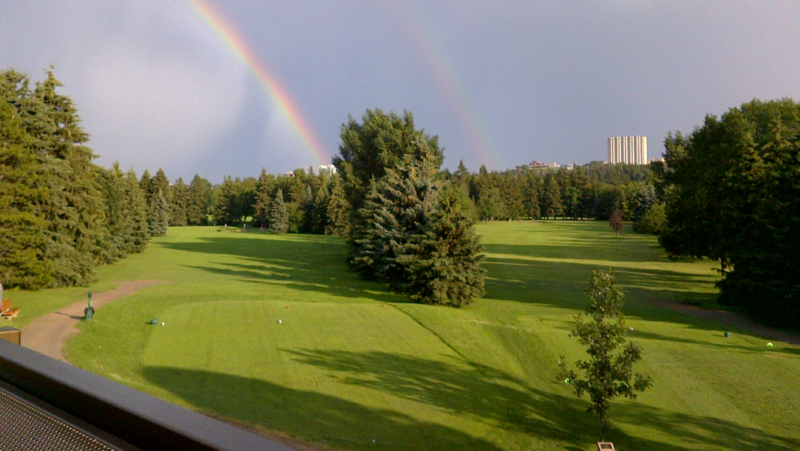 Delivery the membership form and cheque, to Victoria Golf Course’s Proshop (12130 River Valley Road.) Please note we do not accept post dated cheques.